On a visit to France this week, members of the Kilnamartyra discussion group in Co Cork saw how local farmers shared 45 machines between them. 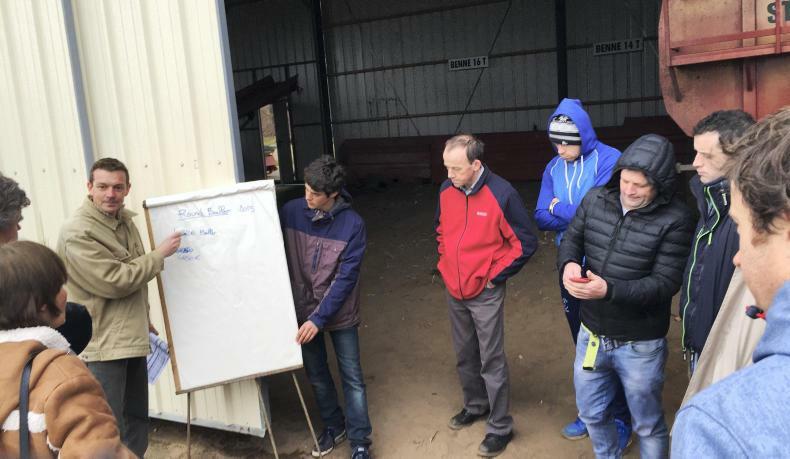 CUMA chair Emmanuel Lachaise (left) explains how the machinery co-op operates to members of the Kilnamartyra discussion group from Co Cork. Trailers shared by members of the CUMA co-op in Brion, western France. 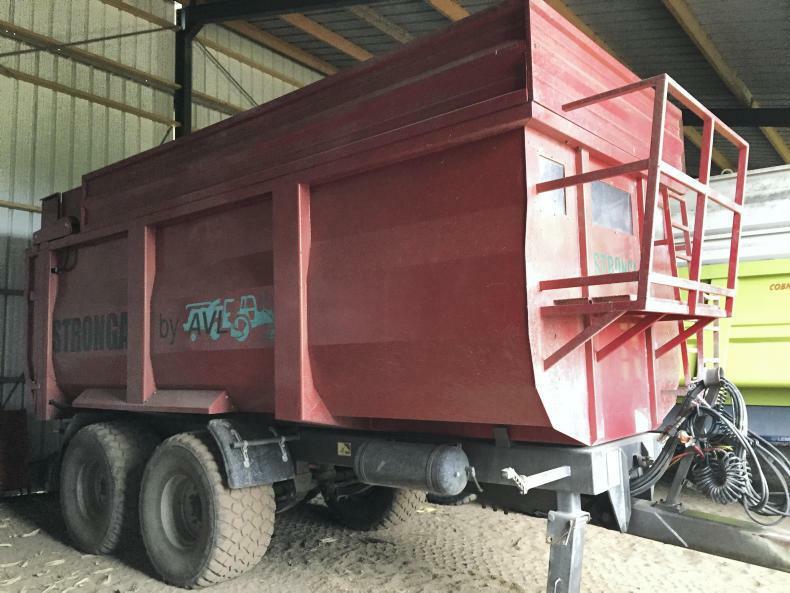 Trailer shared by members of the CUMA co-op in Brion, western France. 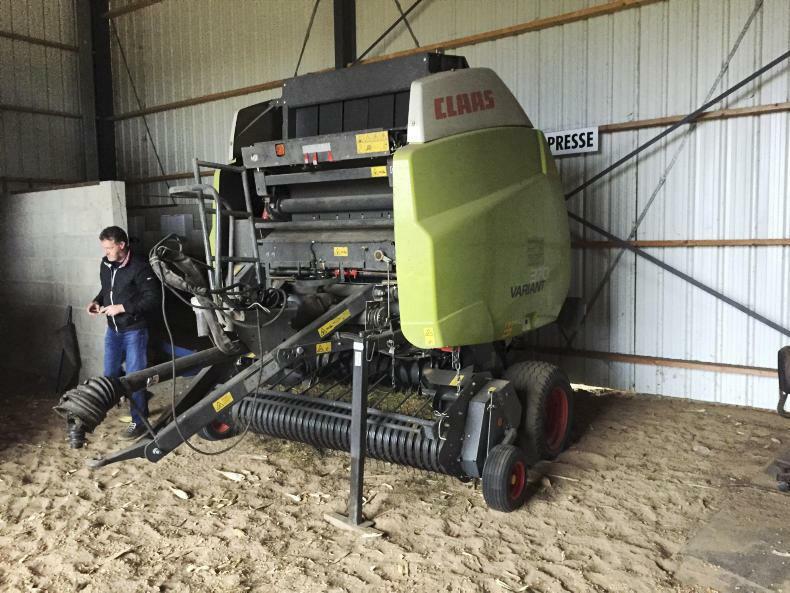 Round baler shared by members of the CUMA co-op in Brion, western France. 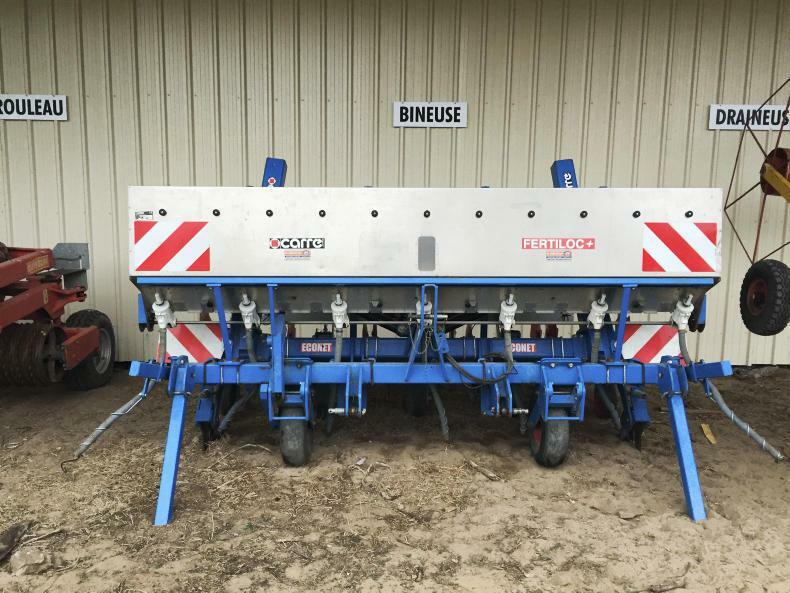 Bean harvester shared by members of the CUMA co-op in Brion, western France. 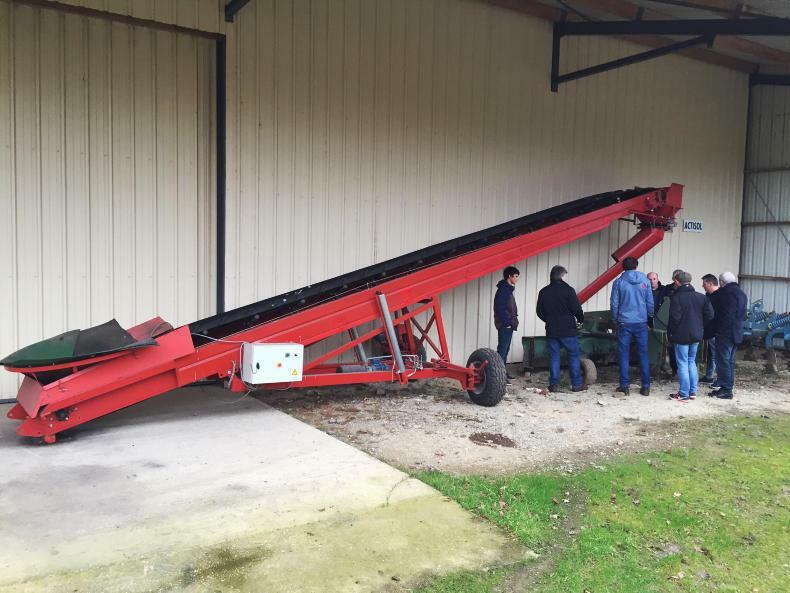 Conveyor shared by members of the CUMA machinery co-op in Brion, western France. 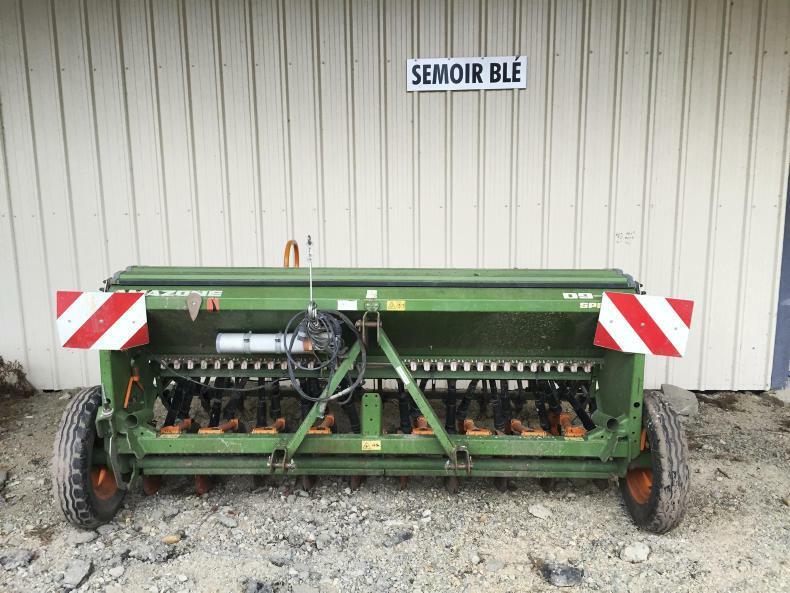 Seed drill shared by members of the CUMA machinery co-op in Brion, western France. 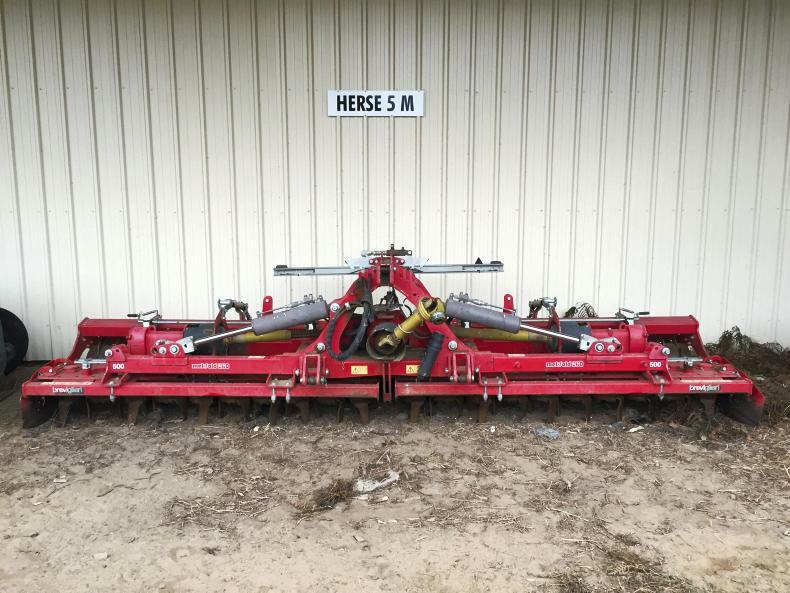 Harrow shared by members of the CUMA machinery co-op in Brion, western France. 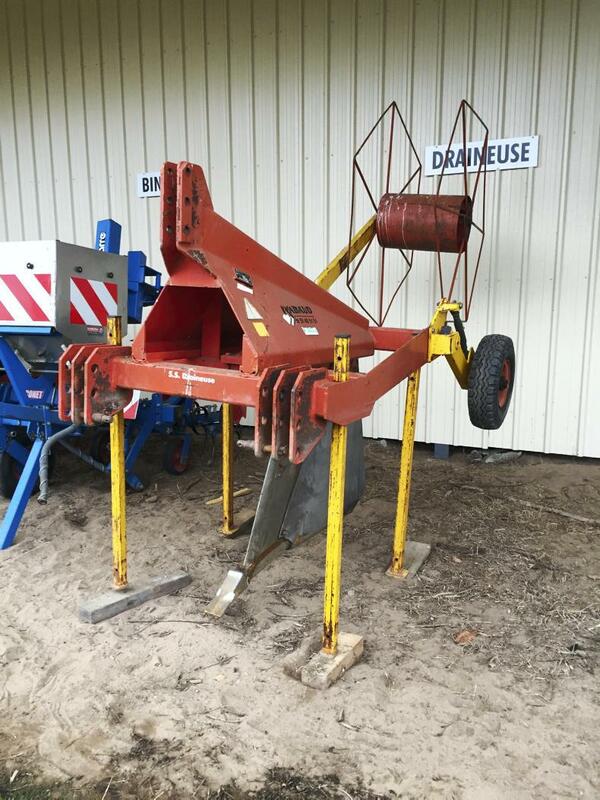 Chopper shared by members of the CUMA machinery co-op in Brion, western France. 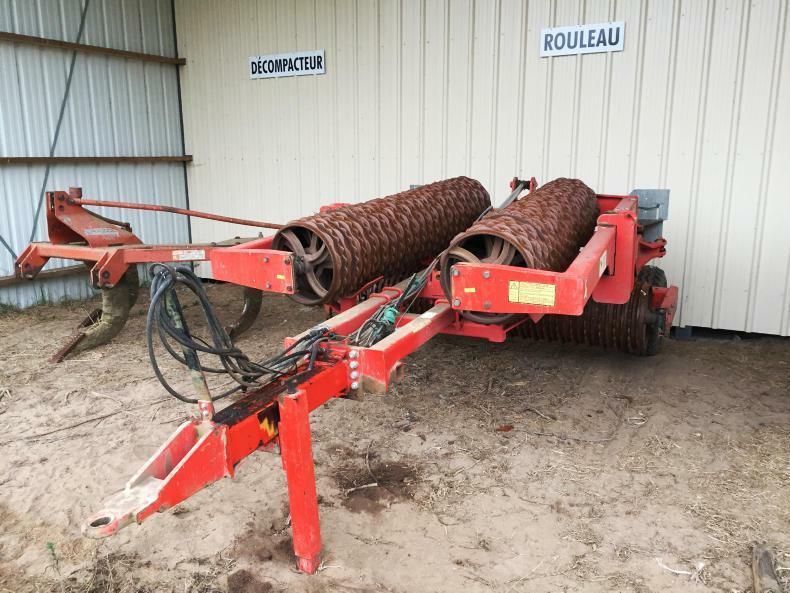 Drainage equipment shared by members of the CUMA machinery co-op in Brion, western France. 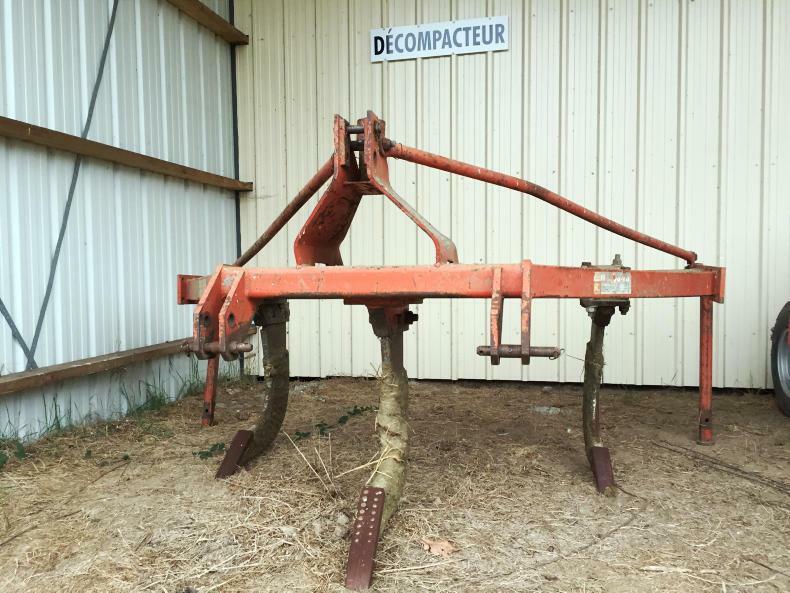 Disc harrow shared by members of the CUMA machinery co-op in Brion, western France. 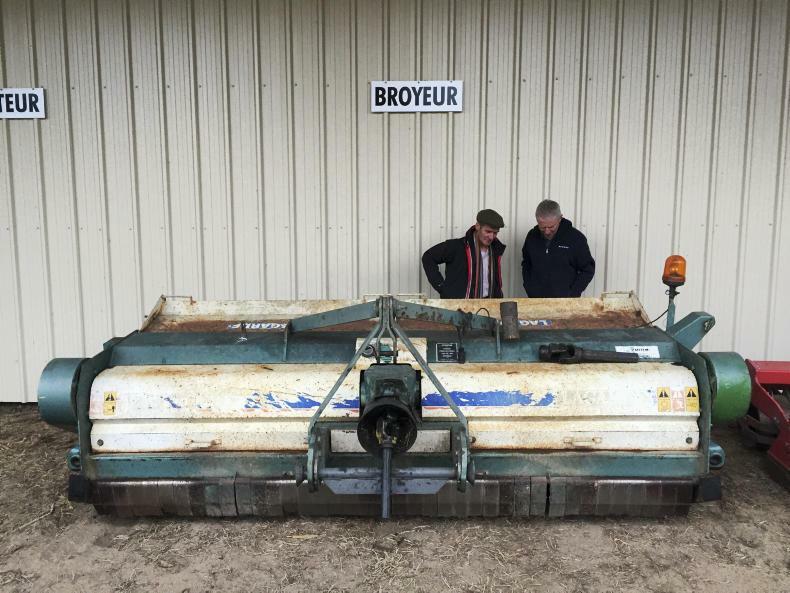 Soil equipment shared by members of the CUMA machinery co-op in Brion, western France. 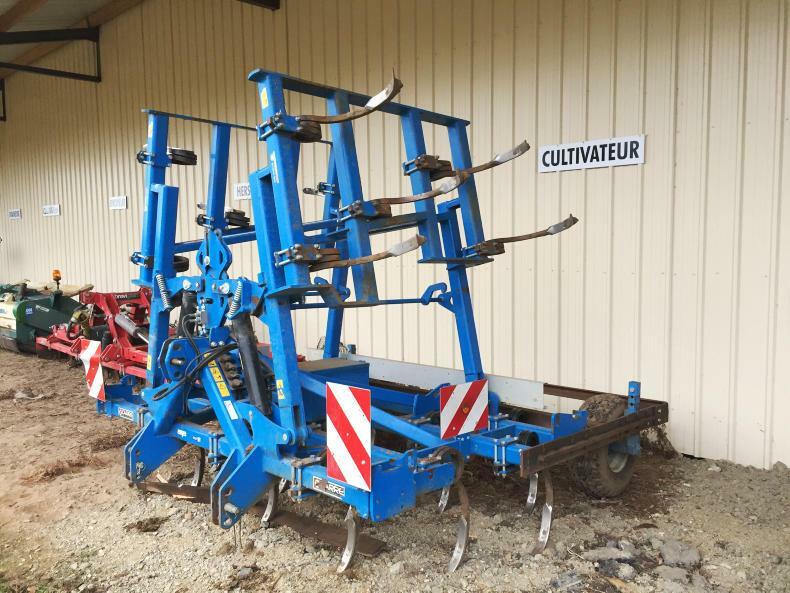 Subsoiler shared by members of the CUMA machinery co-op in Brion, western France. 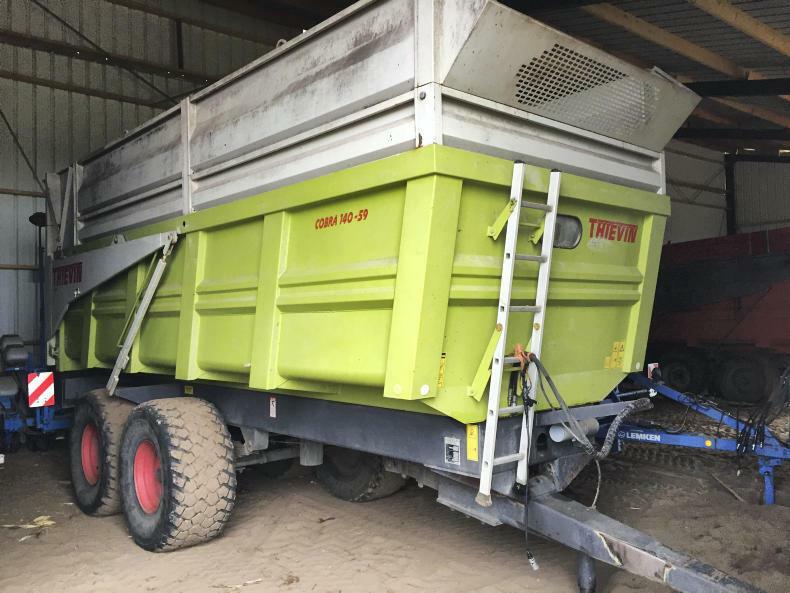 Trailer shared by members of the CUMA machinery co-op in Brion, western France. 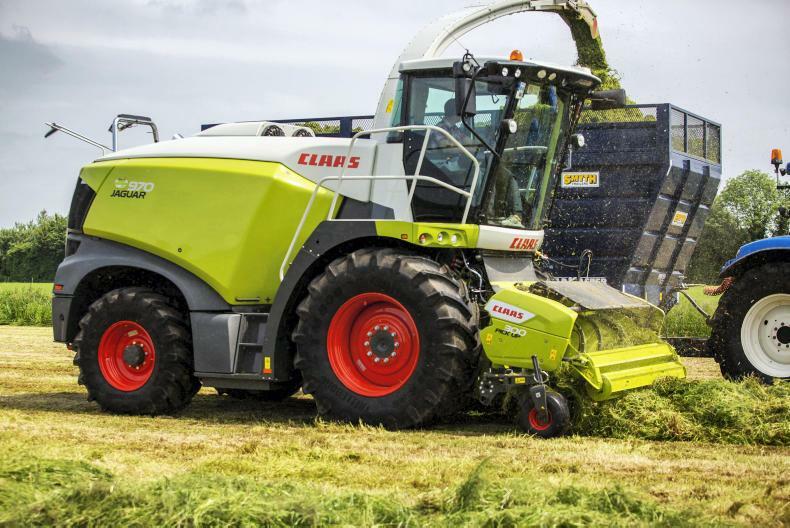 The co-op is located in Brion, western France and is one of the many local machinery schemes known as CUMAs. 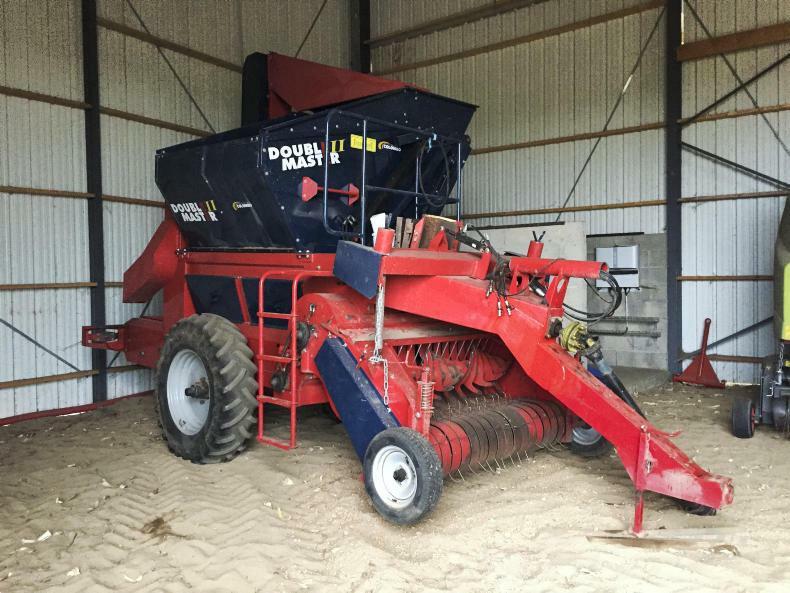 It has been in operation for 37 years and currently owns 45 machines used across 37 farms. A shed fitted with solar panels selling electricity back to the national grid. Members contribute to investments and running costs in proportion to the use they get out of each machine. 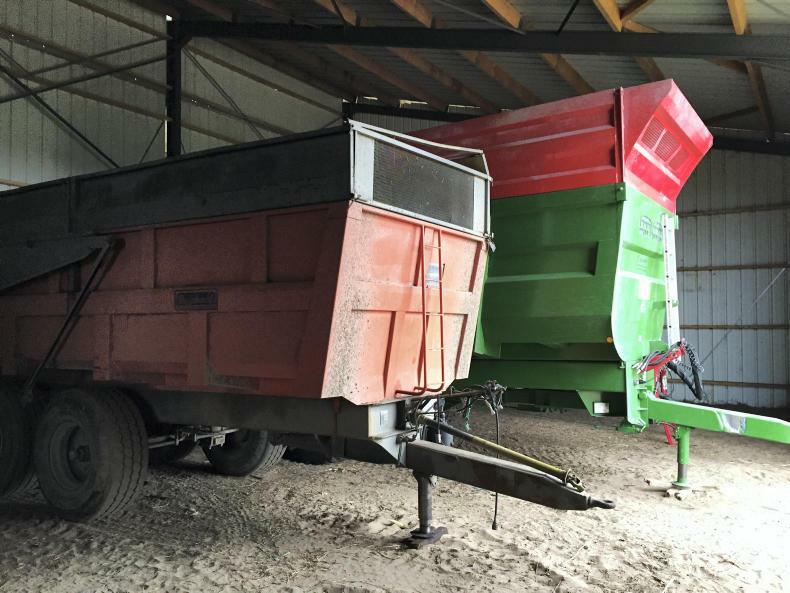 For example, the CUMA owns six trailers from 12t to 21t in size, each costing members €15/day to use. 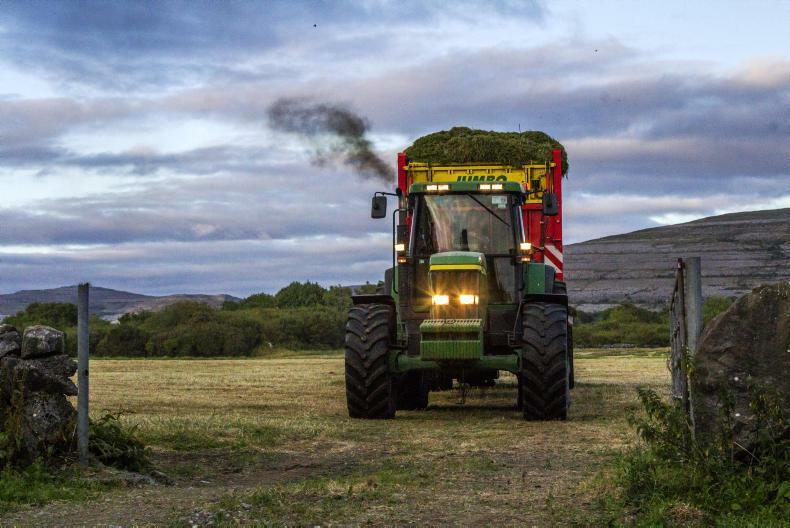 "They are high-spec trailers and we get a lot of use out of them, while on an individual farm, they would be unused five months of the year," the group's chair Emmanuel Lachaise told Irish visitors. 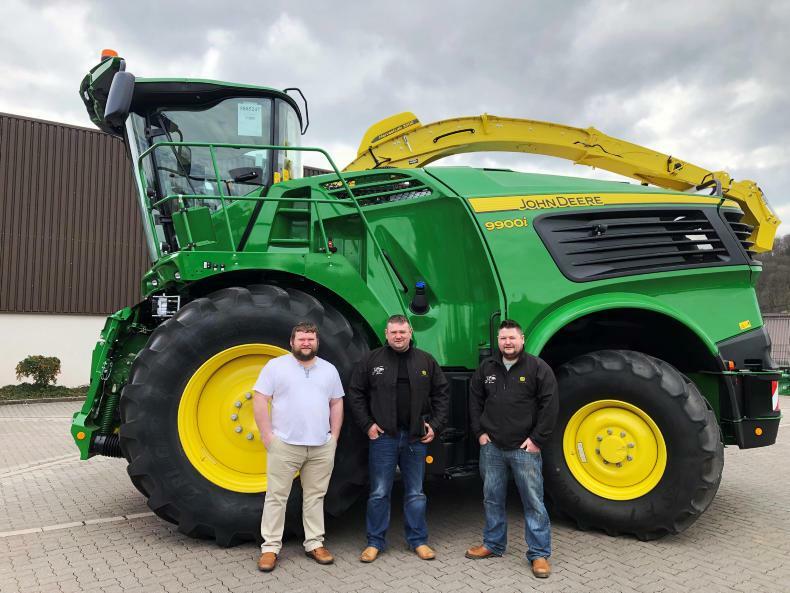 Browse the picture gallery above to see a sample of the machinery available to the CUMA's members and read more about its operation in the coming weeks in the Irish Farmers Journal.